Learn the age old art of Stand Up Paddle boarding! 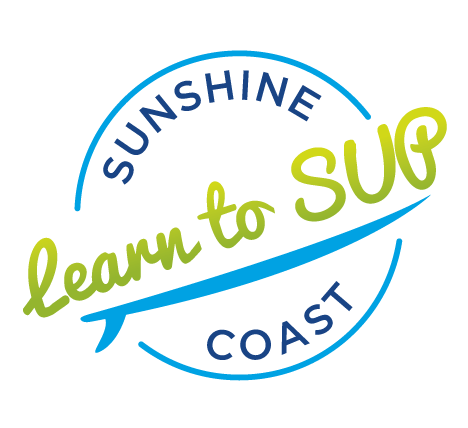 Learn how to manage your board, stay safe, paddle for fitness or fun…or even catch a wave! 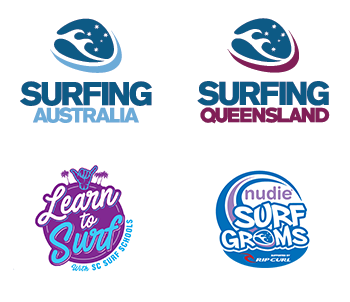 Delivered by qualified and experienced Surfing Australia Instructors! Our ‘Women on Water’ programs are delivered each month at 3 locations, Lake Currimundi, Bribie Island and Redcliffe. These Sunday programs are 3 x 1 hour lessons, starting 7.30am-8.30am. Please book through via location links below. Can you imagine yourself Stand Up paddle boarding at Suttons Beach, Brisbane? Our popular Stand Up Paddle lessons will get you up safely and onto your feet before you’ve had time to worry about falling off. Designed for anyone who wants to give SUP a try, we promise to give you an authentic taste of Paddle Boarding , useful safety information about waves and the beach, and a smile that you won’t be able to wipe off for hours! Can you imagine yourself Stand Up paddle boarding on beautiful Bribie Island? Our popular Stand Up Paddle lessons will get you up safely and onto your feet before you’ve had time to worry about falling off. Designed for anyone who wants to give SUP a try, we promise to give you an authentic taste of Paddle Boarding , useful safety information about waves and the beach, and a smile that you won’t be able to wipe off for hours! Can you imagine yourself Stand Up paddle boarding on beautiful Lake Currimundi? Our popular Stand Up Paddle lessons will get you up safely and onto your feet before you’ve had time to worry about falling off. Designed for anyone who wants to give SUP a try, we promise to give you an authentic taste of Paddle Boarding , useful safety information about waves and the beach, and a smile that you won’t be able to wipe off for hours! 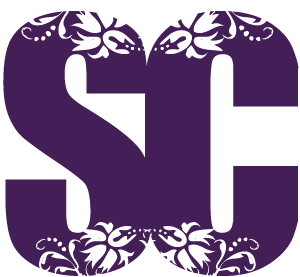 MSS can design a customized program to suit your groups needs!